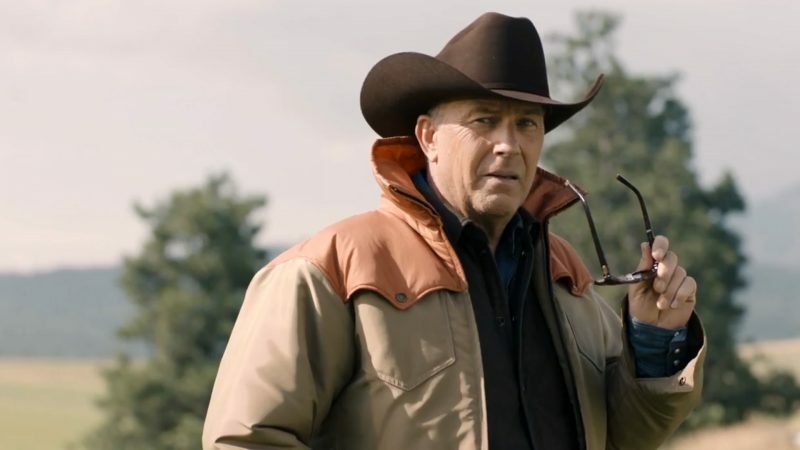 The second season of Yellowstone is almost here, and the Paramount Network has released a brand-new, action-packed trailer that picks up where the first season left off: with the Dutton family still fighting for their ranch while foreshadowing new dangers that threaten to upend their home and their lives. You can check out the trailer in the player below! The first season of Yellowstone averaged 5.1 million total viewers per episode, making it 2018’s most-watched new cable series and ranking second across all cable TV series for the year. Starring world-renowned actor and Oscar-winner Kevin Costner, Yellowstone is co-created by critically-acclaimed, Oscar-nominated screenwriter Taylor Sheridan (Wind River, Hell or High Water), and John Linson. The impressive cast list for Yellowstone also includes Luke Grimes, Kelly Reilly, Wes Bentley, Cole Hauser, Kelsey Asbille, Brecken Merrill, Jefferson White and Gil Birmingham. Season 2 of Yellowstone kicks off June 19th on the Paramount Network.